Rediff.com » Movies » Why Bollywood is giving Sunny Leone full marks! Why Bollywood is giving Sunny Leone full marks! 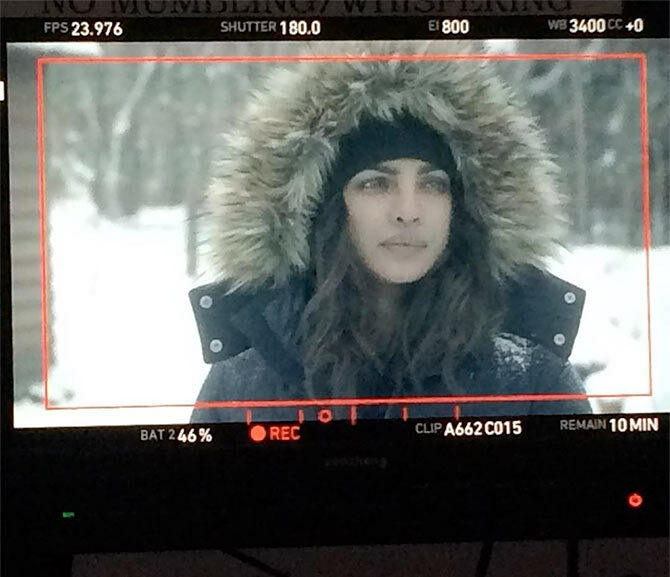 Priyanka Chopra, who recently launched her production house Purple Pebble Pictures (PPP), is looking forward to producing regional films. ‘So excited to roll out all these projects from @PurplePebblePic! Storytelling in every possible format! Let's go team,’ Priyanka tweeted. 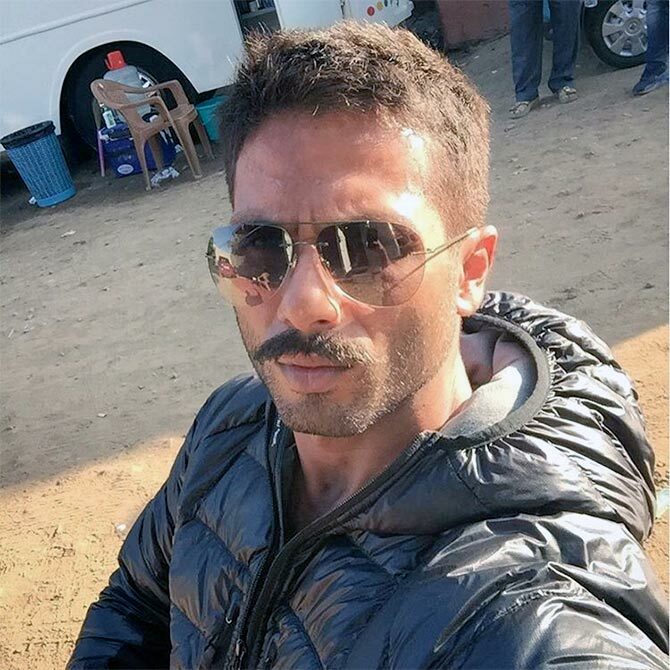 It’s Rangoon time for Shahid! The film will also feature Saif Ali Khan, Kangana Ranaut and Tabu. Sonakshi Sinha took to Twitter to clear the air surrounding Apoorva Lakhia's biopic Haseena. ‘Just an update on Haseena, am trying to workout the dates. This film is very special to me and im trying my best to clear the date clash,’ she tweeted. The film is based on the life of underworld don Dawood Ibrahim's sister Haseena. 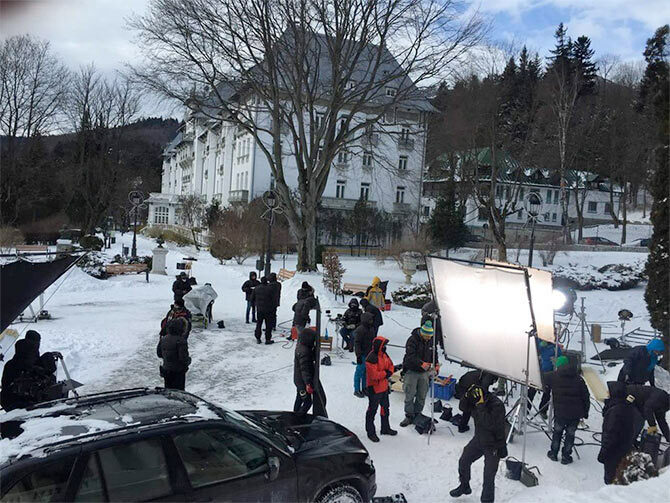 Director Vikram Bhatt has started shooting for the fourth installment of the Raaz film series in Romania. The horror film will also star Emraan Hashmi, South actress Kriti Kharbanda and Gaurav Arora. 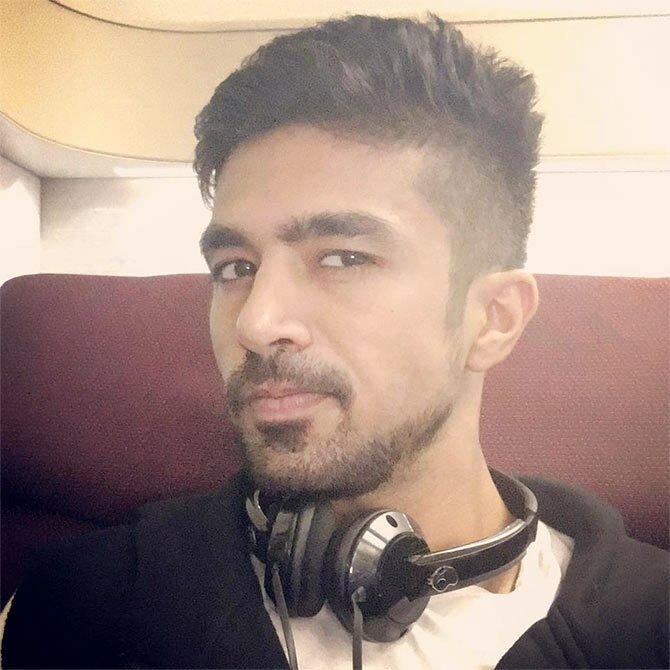 Saqib Saleem is all set to start shooting for his next film Dishoom in Abu Dhabi. Directed by Rohit Dhawan and produced by Sajid Nadiadwala, the film will also star John Abraham, Varun Dhawan, Jacqueline Fernandez and Akshaye Khanna. 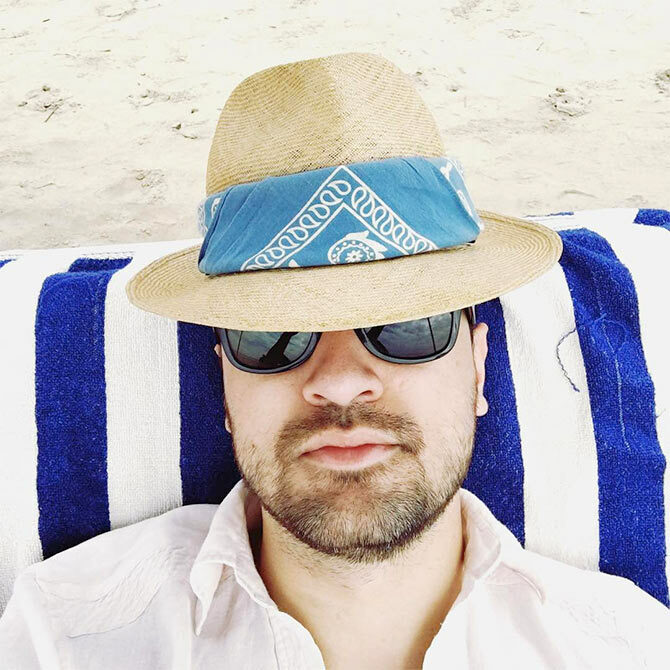 Imran Khan, who recently celebrated his 33rd birthday, is holidaying with his family in Goa. Who does the Shah Rukh Khan pose best? VOTE!